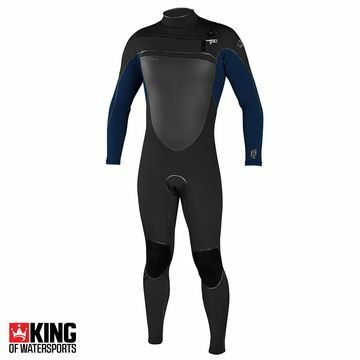 The O'Neill Psychofreak wetsuit is one of the warmest winter wetsuit on the market. This wetsuit has state-of-the-art insulation in the chest, back and lower core panels for warmth. The all new Oneill TechnoButter in the arms, shoulders and lower leg add flex and durability in key areas.